Upon releasing its brand-new album, the members of K-pop boy group BTS talked about the group's next goals.  On April 17, BTS held 'BTS Global Press Conference MAP OF THE SOUL : PERSONA' at Dongdaemun Design Plaza, Seoul. During the event, the members were asked about the group forging its own path and whether they find that fact intimidating or invigorating. To this, JIN responded, "We made our own path not because we came out of the blue and dropped into where we are today. We are standing here thanks to the road laid by many artists who came before us." He continued, "I'd be lying if I said BTS never felt any pressure. I'm feeling a lot of pressure even now. Our fans support us and give us a lot of energy to feel less pressure." Then the members were asked what their next goals are; after SUGA forecasted the group's big steps including 'BBMAs' awards, attending the 'GRAMMYs', and holding a stadium tour. JIN said, "I think there is no better result than people feeling happy due to our music. This album is all about enjoying and having fun with the fans. So if fans can enjoy and be happy together with us, I think there is no better goal." SUGA added, "Thinking far ahead, there would be many goals. However, we have to successfully complete what lies ahead in the near future. I hope we can finish our stadium tour in success." He continued, "Before the stadium tour, we have the 'Billboard Music Awards'. We've been nominated in two categories, so I want to say that I wish for us to win both. Realistically though, I'm not sure if that will be possible. I hope we can win one." 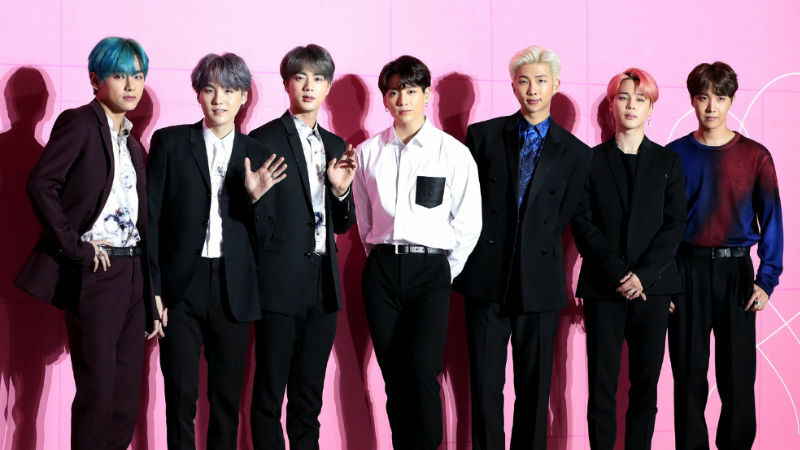 Meanwhile, BTS is scheduled to attend the '2019 Billboard Music Awards' on May 1 (local time), and to kick off its 'LOVE YOURSELF : SPEAK YOURSELF' stadium tour on May 4 in Los Angeles, the United States.